Welcome dear reader back to the official Jodie Cooper Design Blog! We have so many amazing projects to tell you about, so let’s get cracking. 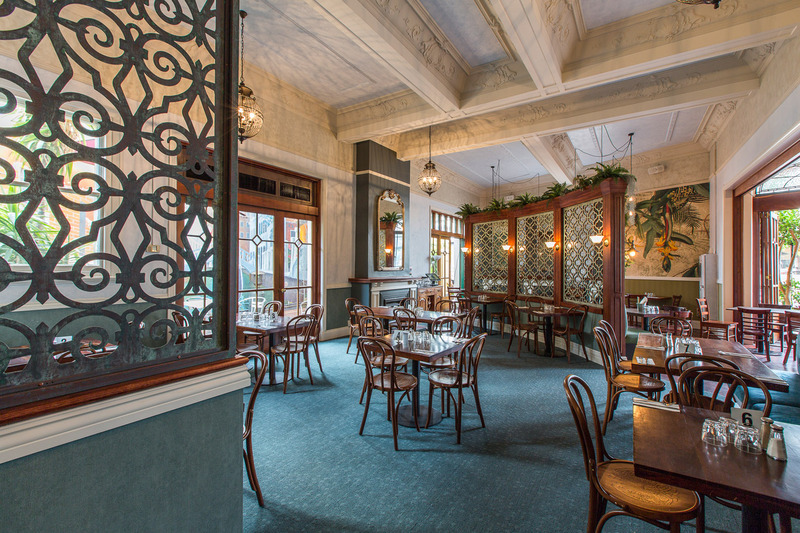 We recently finished work on one of the icons of the northern suburbs in our home town of Perth, Western Australia, The Paddington Ale House. We are delighted with the result, so we thought we would take you behind the scenes and walk you through our process of bringing this classic building into the 21st century. There are so many different design elements and features to this transformation, so a whole series of blogs was the best option! 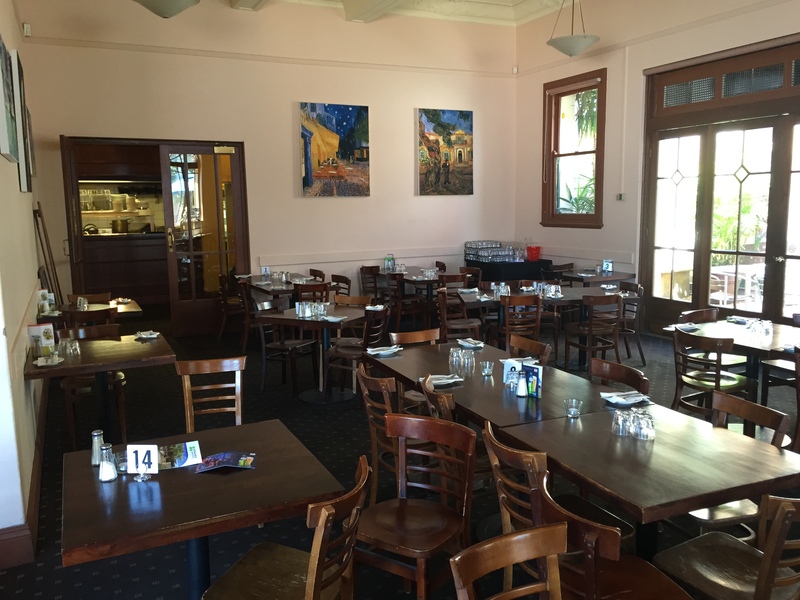 Built in 1932, the Paddington Ale House is the grand dame of the northern Perth suburb of Mt Hawthorn. Don’t let that Depression era build date deceive though, the original builders spared little expense, incorporating many of the ornate architectural and design features expected in the grandest buildings of that time. Over its 70 year history though, the original features had, understandably, become obscured under the weight of years of happy customers, live music and great food. Ownership knew that it was time for a change. Here is what it looked like before and the design concept. 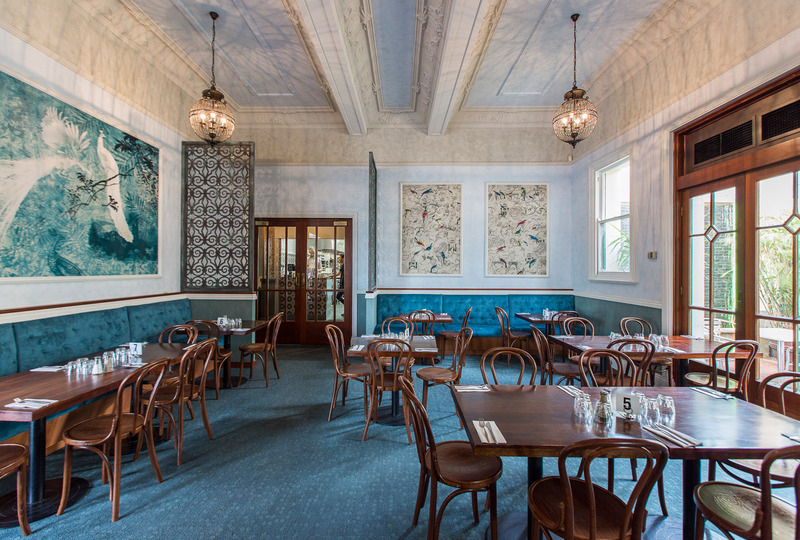 Bringing the original architectural features of yesteryear back to prominence was the key in bringing the dining area to life. 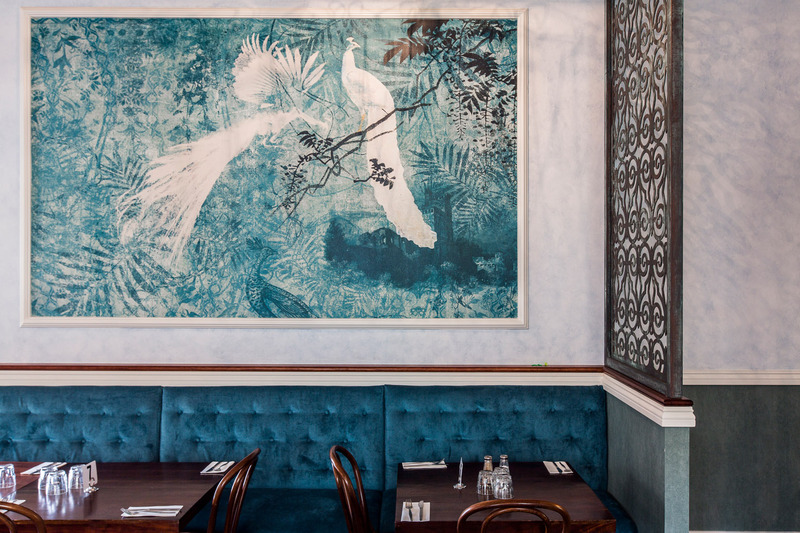 There was also a strong functional aspect to this area that needed much consideration, as the space needed to cater to both fine and casual dining experiences, as well as utilise the outdoor alfresco space. CHALLENGE ACCEPTED. Let’s start with the fine dining area. A colour palette based on a modern interpretation of heritage greens and blues with multiple shades within that theme was chosen to bring out the classic cornices and architraves. 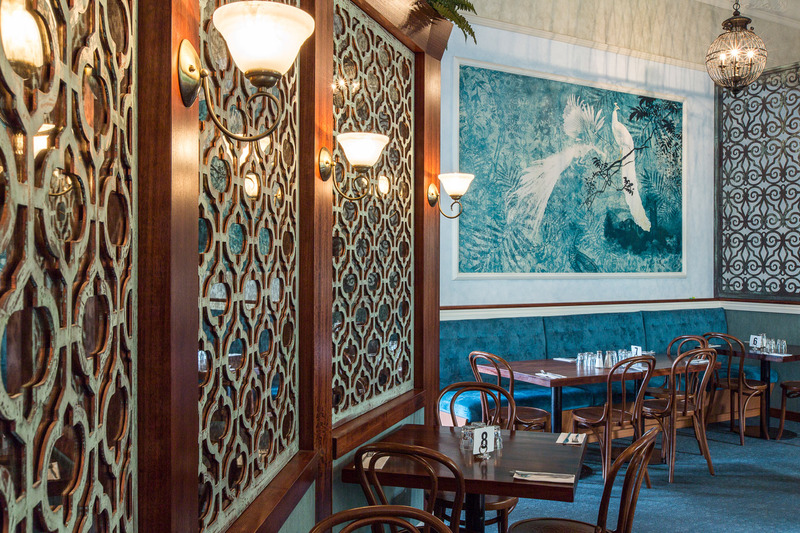 To provide a seperate area for casual diners, custom wrought iron screens were chosen. Not only do they complement the depression era details, they seperate without segregating. 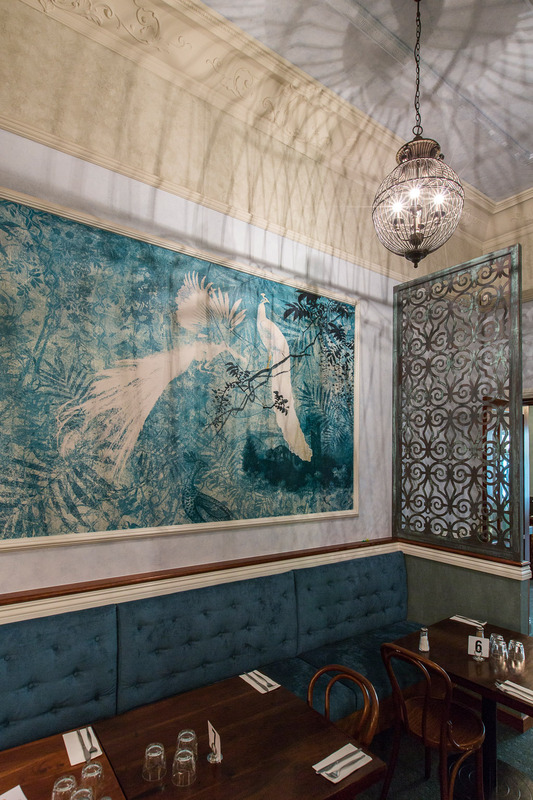 Custom wallpaper murals, the period inspired lighting fixtures and the lush velvet upholstery were the final elements. I may have done a happy dance and made up a little song when the photos came through. The classic architectural details are now the stars of the room, accented and brought back to the fore. 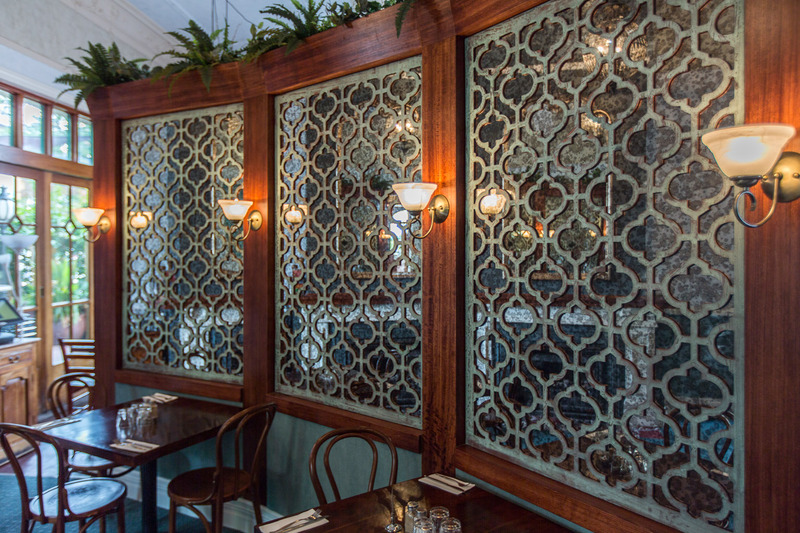 The custom wrought iron screens also worked how we knew they would, keeping the space separated from the casual dining area, without segregating completely. And look at those blues! 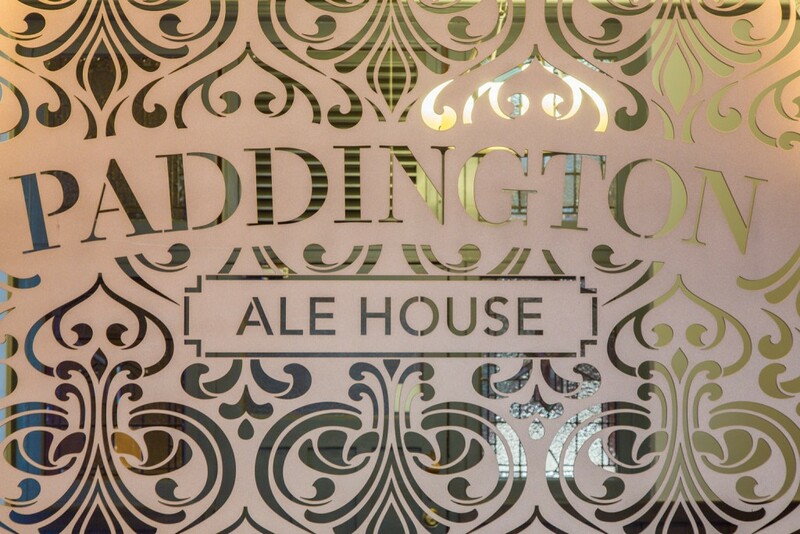 Thanks so much for tuning in to the official Jodie Cooper Design Blog dear reader and we shall see you for Paddington Ale House Blog Part II. Click here for the full project photos or here to head straight to the Pinterest board. Jodie Cooper Design specialises in luxury residential, boutique multi-residential and resort developments. Jodie Cooper Design has been awarded 'Best of Houzz' in the category of 'Design' for the second year running. 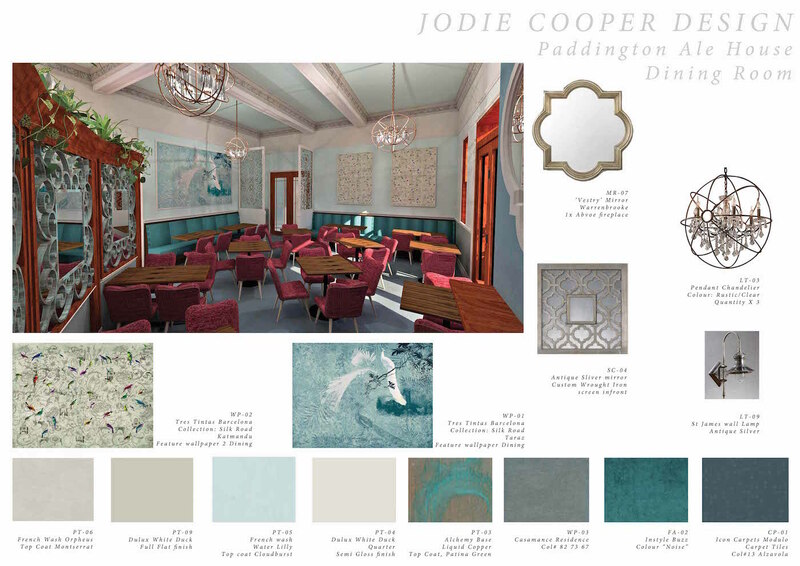 Learn more about Jodie Cooper Design and find out how their award winning services will make your 'dream project' a reality. Jodie Cooper Design has been recommended as a top-rated design professional on Houzz. Jodie Cooper Design has been appreciated within the Houzz community for professional and knowledgeable advice. The Bletchley Loft has been featured in this Houzz article.